Newlyweds, Pete and Jordan, were looking to balance building their businesses with a life of adventure. 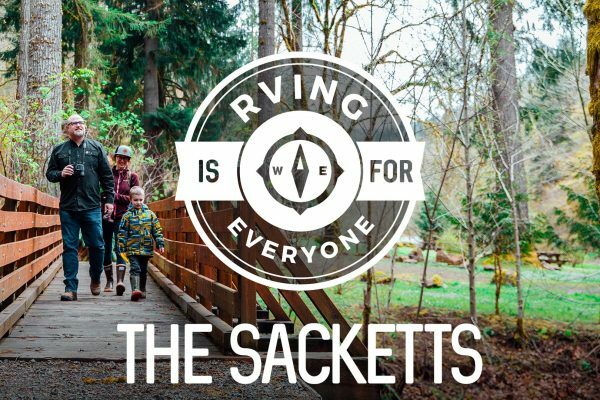 Once they found the community of RVers living and working on the road, they took the leap and never looked back. 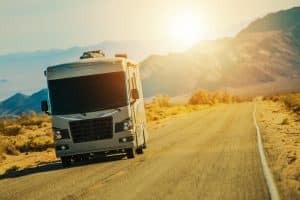 Check out how RVing has given them more freedom and adventure than they ever thought possible.